Today is National Tartan Day! So let’s take a minute to recognize another symbol of Labrador, shall we? The Labrador Tartan was designed by none other than Michael Martin, and its inspiration was taken from the tartan of the family of Donald Smith (aka Lord Strathcona), who is one of the most famous and important men to have called Labrador home. See the official registration at the Scottish Register of Tartans. 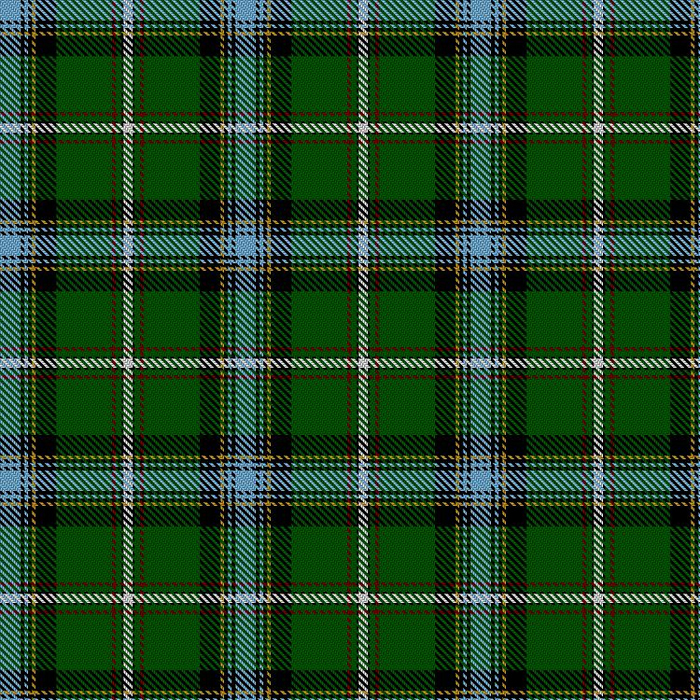 Do you have any products made with the Labrador tartan?